Here is your opportunity for SWEAT EQUITY! 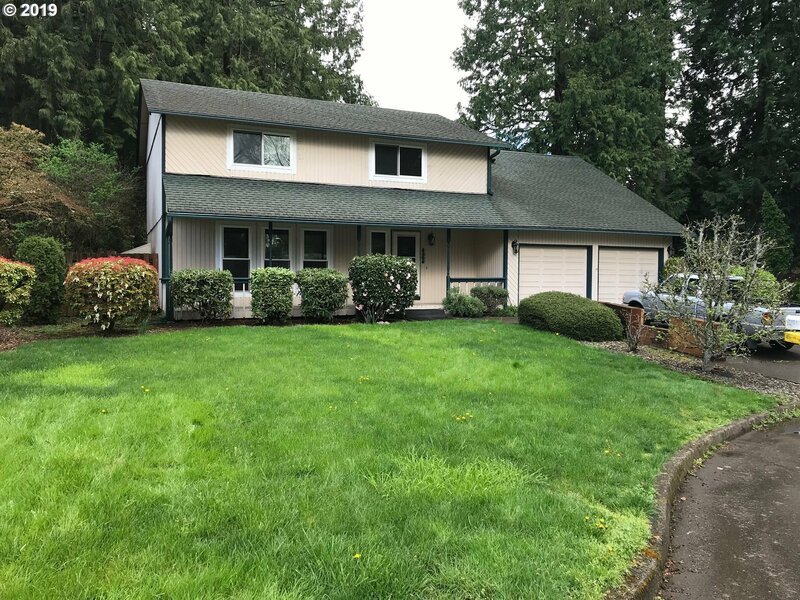 This Cosmetic fixer features 4 bedrooms and a large Bonus room upstairs, 40 year roof (25 years left), triple paned windows, 2 year old furnace and AC unit, solid surface counters in kitchen all on a 9500sf lot on a cul de sac! Convenient location near I-205, Costco, Home Depot, and more... New flooring and paint is just what this home needs! As-is and priced to sell!